88% Wool, 10% Viscose y 2% Polyamide. Ball 50 gr y 39 meters. Knitting needles : 7 – 8 mm. 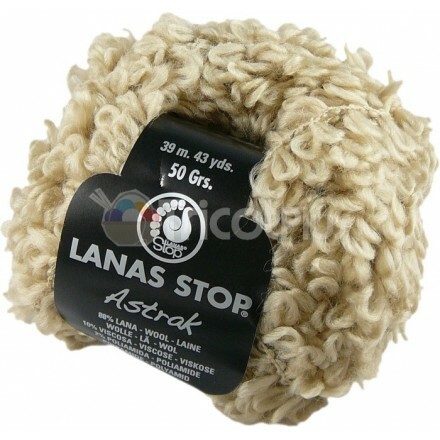 It is very nice, soft and very warm yarn. I have made one simple scarf cowl of it and the result surpassed all expectations. You can buy this knitted cowl on my Shop on Etsy. Free knit pattern. Cowl from 2 types of yarn. Model 2.